Emma is a Designer for MRCagney with experience in Design, Branding, Communications, Illustration, Campaigns and Event Management. Emma primarily works with the Walking and Cycling team, but has assisted across a broad range of projects. 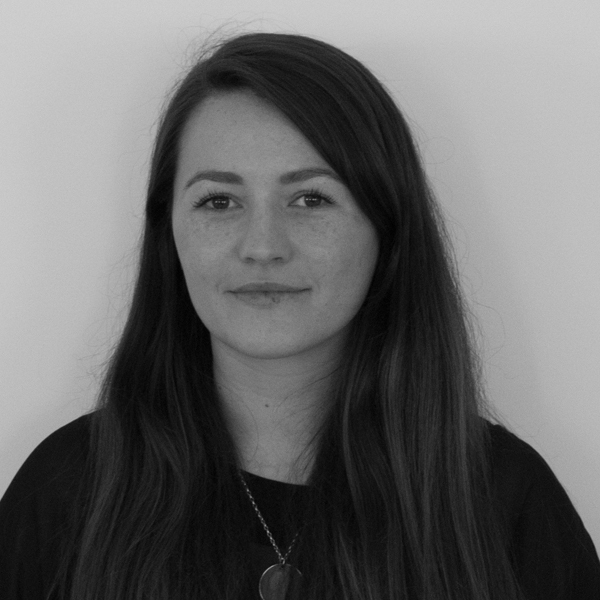 Emma is responsible for working across MRCagney’s offices and projects, assisting with data visualisation, infographics, cartography, illustration, photo visualisation, branding, communications, research and literature reviews.